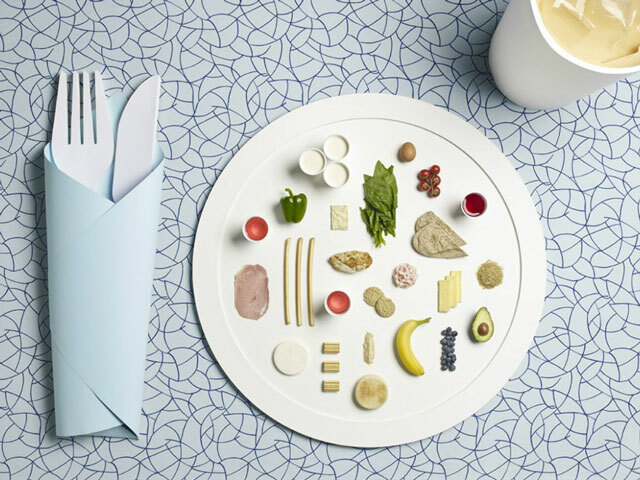 Stylist Sarah Parker and photographer Micheal Bodiam collaborated on a project where the high-calorie diets of several Olympic athletes were photographed on a giant plate. 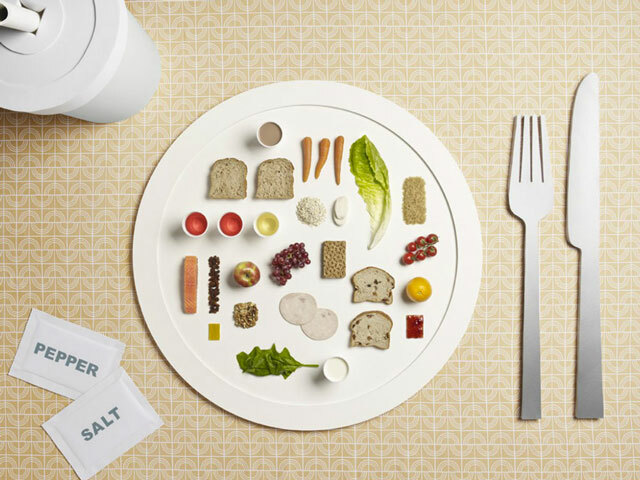 The diets themselves come from sport nutritionist Dan Benardot, who specializes in diets for five star athletes. 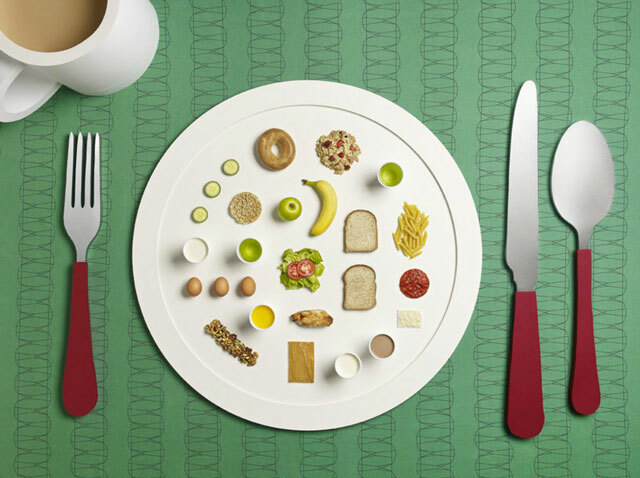 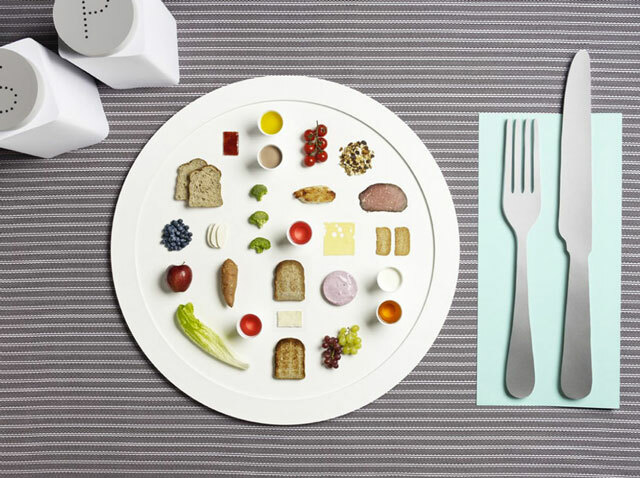 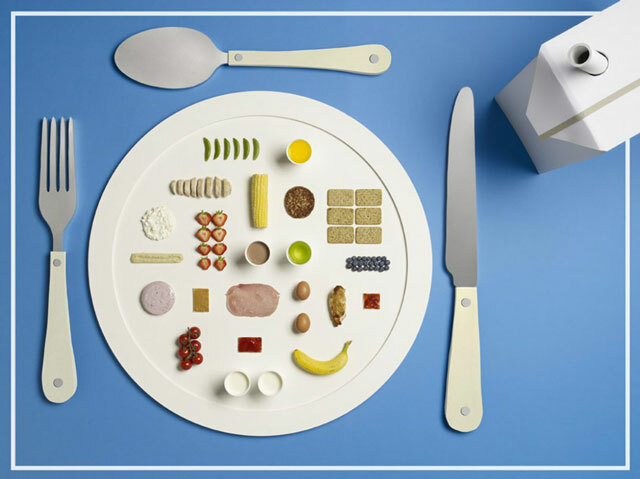 The project allows you to playfully visualize the amount and type of food that Olympians consume.